View the on-demand webinar with Guy Kawasaki now. The accompanying slides are below and can be downloaded via SlideShare at any time in the future. Get free advice on how your company can optimise your social media for more traffic and leads! At HubSpot, our mission is to help companies move away from interruptive marketing tactics. That's why we're offering free marketing assessments -- to show you how to do marketing the inbound way. 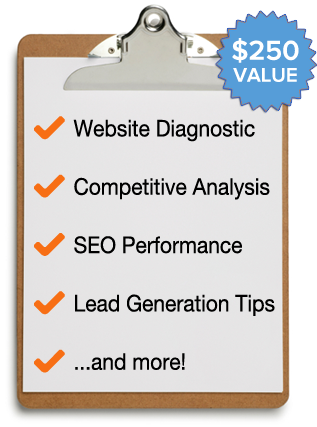 If you'd like this free assessment, please fill out the form so that your Inbound Marketing Specialist has all the information he or she needs to review your website prior to your call.